A few months ago, your business was doing so well, it was pulling in leads, converting those leads, and turning deals for a healthy profit. In truth, it seemed like there’d be no end in sight — that leads would keep flowing and your business would keep growing. Until, of course, your pipeline dried up. 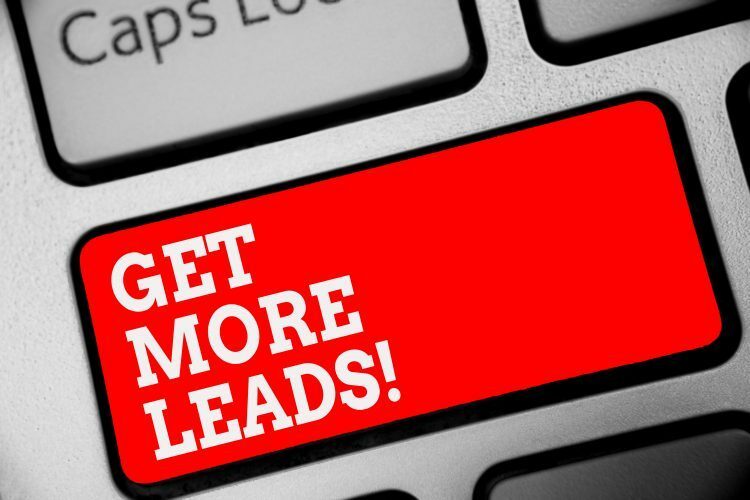 Now, you need leads and you need them fast. But not just any leads, you need motivated seller leads — high intent leads that turn into cold hard cash for your business. And you need consistent strategies for flooding your pipeline with motivated sellers… so this dry season doesn’t happen again. Here are 5 strategies you can use to refill your pipeline and keep it full. Most real estate investors forget that their past customers represent a massive opportunity for generating leads. 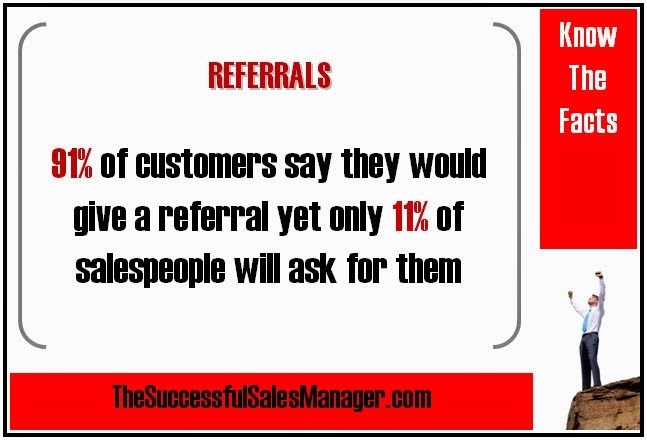 But there’s a lot to be said for calling your past customers and asking them for referrals. You don’t have to be pushy and you don’t have to make it awkward, just ask them how they’re doing and then have a brief pitch. You’re probably wondering how you’re going to know something specific about the person, though. Well, that’s where a CRM comes in that can record the specific situation about each lead and past customer. But if you really wanna call a lead and can’t remember their specific situation, just ask about how things have turned out for them after selling with you. It’s an easy way to start a friendly conversation, maintain a beneficial relationship, and get a referral. This might take a little more time. Might. If you already have good relationships with other real estate investors and agents in the area, then it’s time to start leveraging those relationships for your business. I’m not talking about being manipulative. I’m talking about building a mutually beneficial referral relationship with those connections. You refer sellers who aren’t a fit for your service to the real estate agent, for instance, and they refer sellers to you who aren’t a fit for their service. Similarly, you can build and leverage relationships with different types of real estate investors. The more people you have healthy relationships with in the community (especially other real estate experts), the more leads and referrals you’ll generate. If you don’t have many relationships with other agents and investors in the area, then it’s time to join a meetup or spend more time in the local coffee shops. Most real estate investors give up on leads wayyy too fast. On the first and second phone call, the lead might not seem very motivated, but Ryan and I have first-hand experience showing that following up is one of the most important parts of closing deals consistently. 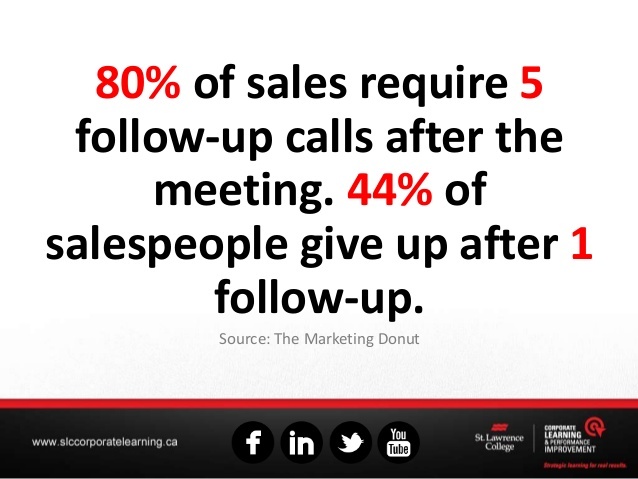 The good news is that this means that the vast majority of your competition doesn’t follow up more than a few times with their prospects. If you do, then you’ll have an advantage over even your most aggressive competitors. To avoid annoying your prospects, you can use different mediums to contact them, find a healthy cadence in time between contacts, and (most importantly) focus on building the relationship rather than hard-selling. In the end, even if they don’t convert, you’ll have built a relationship with someone in the community who will now refer other motivated sellers to you. Here are some follow-up scripts you can copy-and-paste all you like. Lots of mailers get thrown away. And you know what gets thrown away more than almost anything else? Sales-y offers that the prospect is already annoyed with receiving. Since most of your competitors (probably all of them) are sending direct mail campaigns to the same people that you are, you have to get creative. If you don’t stand out, then your cost-per-acquisition will sky-rocket and so too will your overhead. And while hand written mailers are practically guaranteed to catch your prospect’s attention, how the hell are you going to write thousands of mailers in a matter of minutes? Enter Ballpoint Marketing, a service built by my brother, Ryan Dossey, as a response to just that question. Yep – that’s the real deal. Written by robots, for wholesalers just like yourself, this service will promise a higher open rate, response rate, and — ultimately — more motivated sellers in your pipeline in less time and by spending less money. Don’t get lost inside of your business. Most entrepreneurs spend so much time working in their business that they never have the time to work on growing their business (or filling up their pipeline for the future). We have an article over here that details how you can hire an Acquisitions Manager and use Call Porter to delegate 80% of the nitty-gritty work and finally build a sustainable business (in terms of your lead flow and your sanity). What do you think? Did I miss anything? What strategies do you use to generate leads for your pipeline? Let me know in the comments!